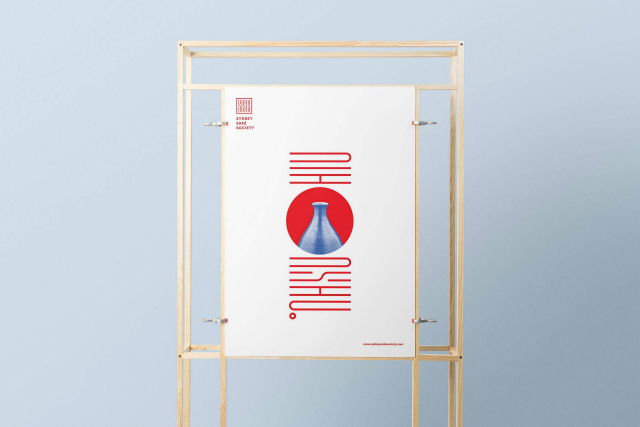 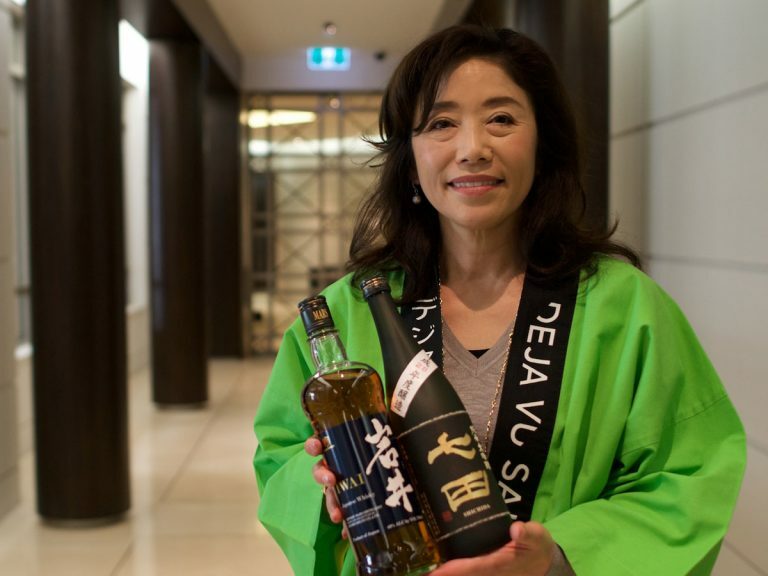 The Sydney Saké Society, together with Sydney’s premier digital print house, Carbon8, have teamed up to create three very special limited-edition posters celebrating our love for Japan’s national brew. 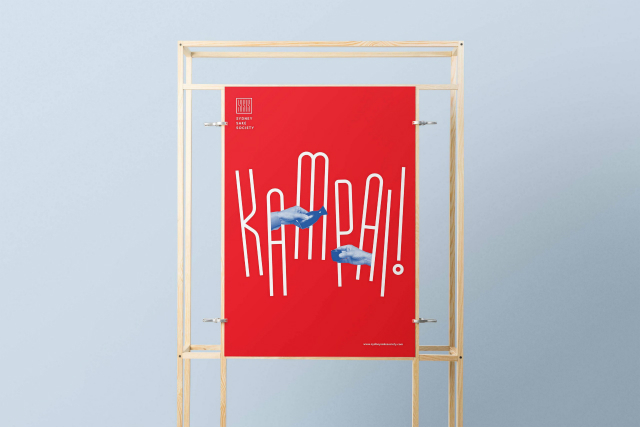 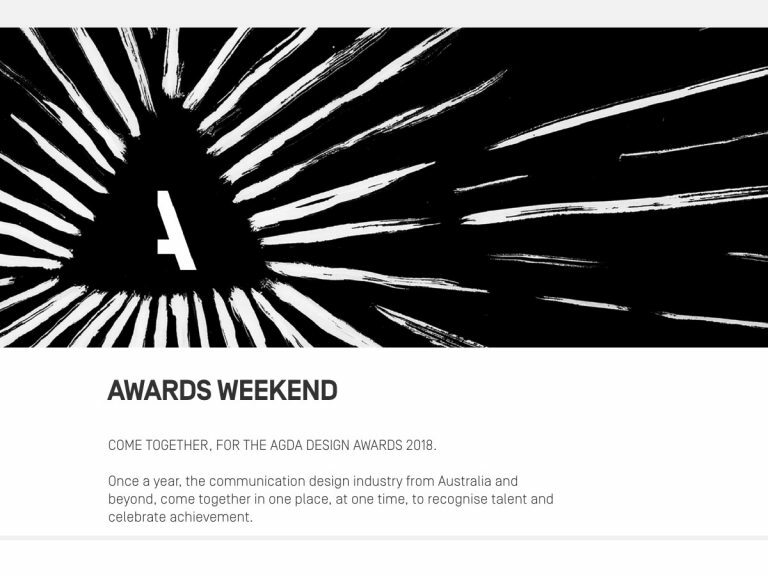 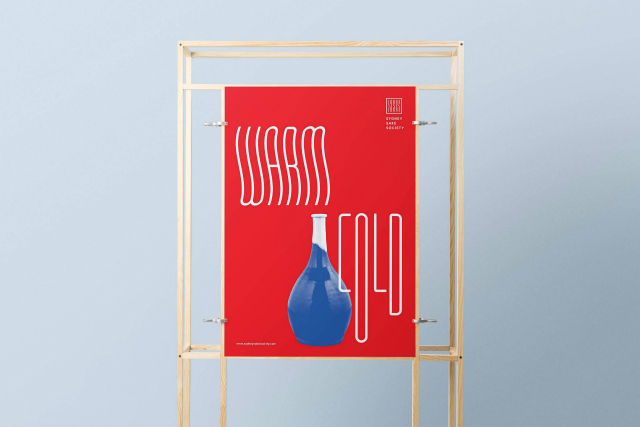 The A3-sized posters, designed by Sydney Saké Society’s award-winning Head of Design, Mr Kevin Teh, feature a bespoke typeface and are proudly made right here in Sydney. 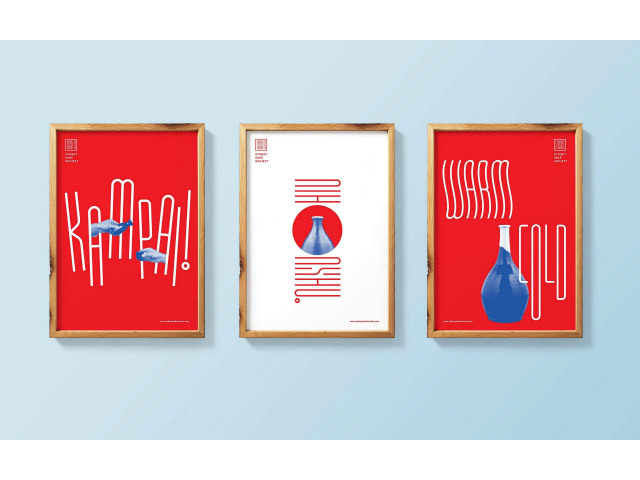 We suspect these posters would be the perfect gift for the hard-to-please saké-loving special someone in your life or perhaps it’s time to treat yourself?!? 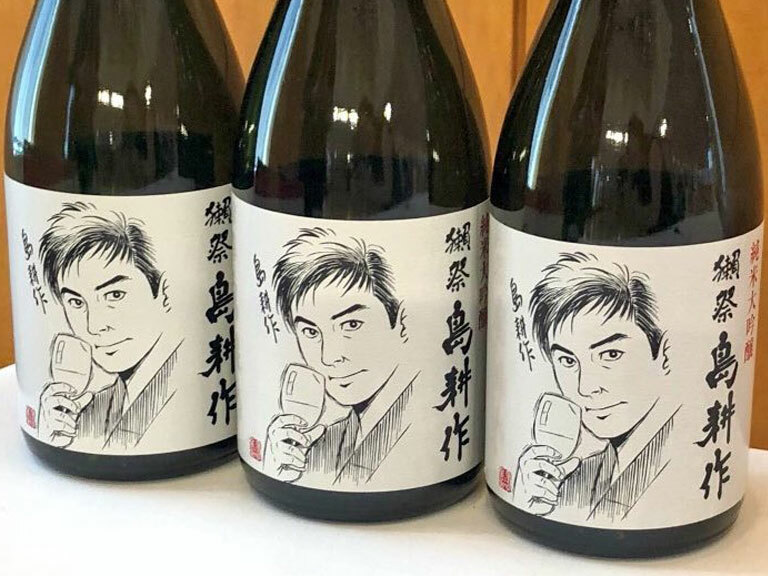 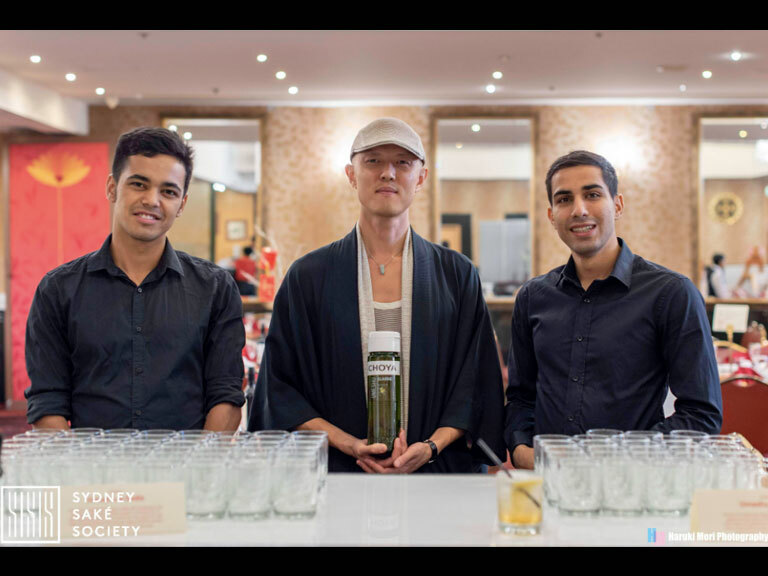 https://www.sake-news.com.au/news/111New Limited-Edition Sydney Saké Society Posters on Sale Now!